Take your diving to the next level. We offer a full range of technical diving courses, from open circuit trimix courses all the way up to rebreather trimix courses. 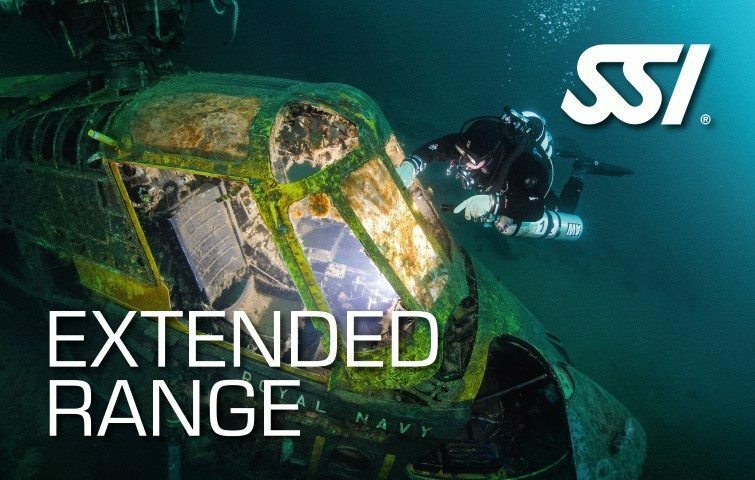 Push yourself a little harder and dive a little deeper and further with our SSI Extended Range Courses. 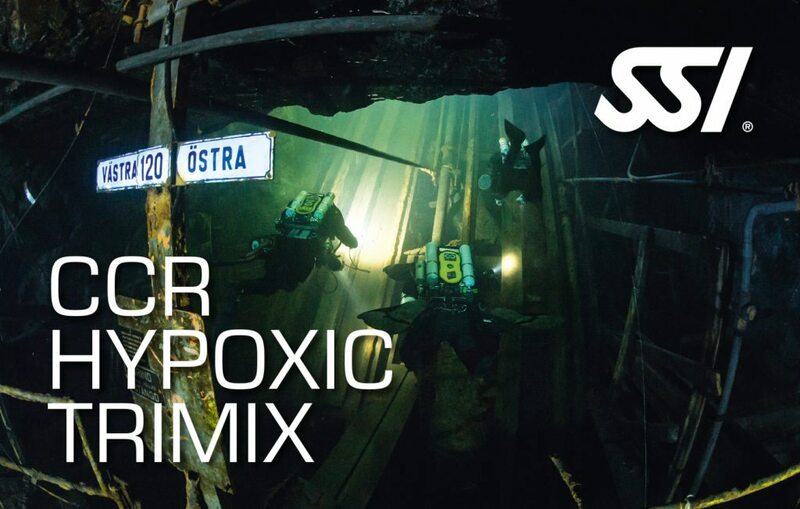 This program qualifies you to dive to 45 meters using nitroxmixtures of up to 100%, and 25 Minutes of accelerated decompression using hyperxoic mixes as a one stage decompression gas. The program can be completed on either backmount or sidemount configuration. 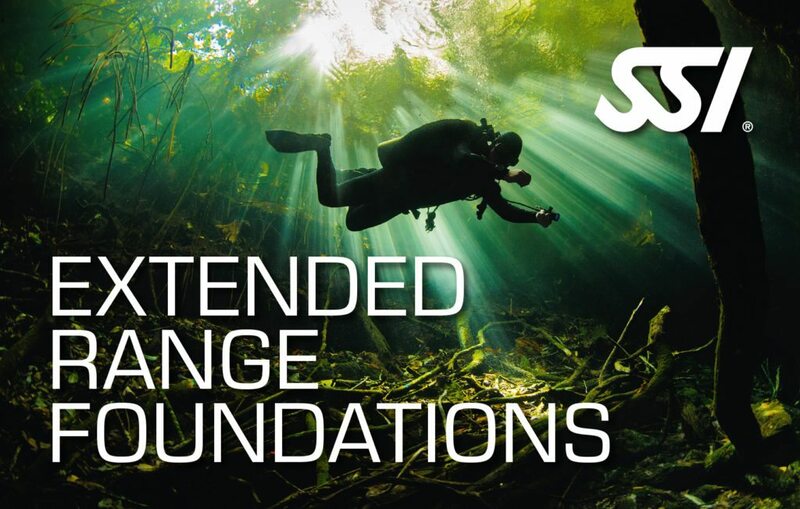 SSI Extended Range Foundations is an in-water workshop designed to teach divers who are transitioning from recreational to technical diving on the skills and equipment configuration technical divers use. While improving their trim and buoyancy in completely new equipment configuration. 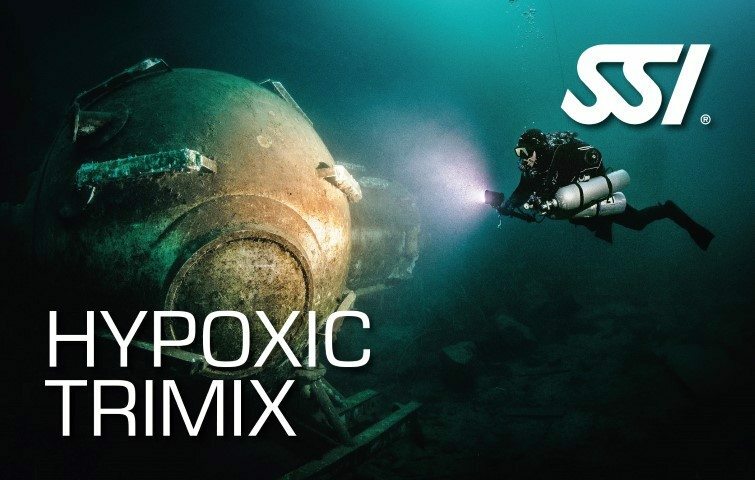 Train to independently plan and conduct limited decompression (15 minutes of back gas decompression) dives to depths of 40 meters using nitrox mixtures of up to 50%. The program can be completed wearing your standard total diving system, a large cylinder with H or Y valve or even a full twinset. 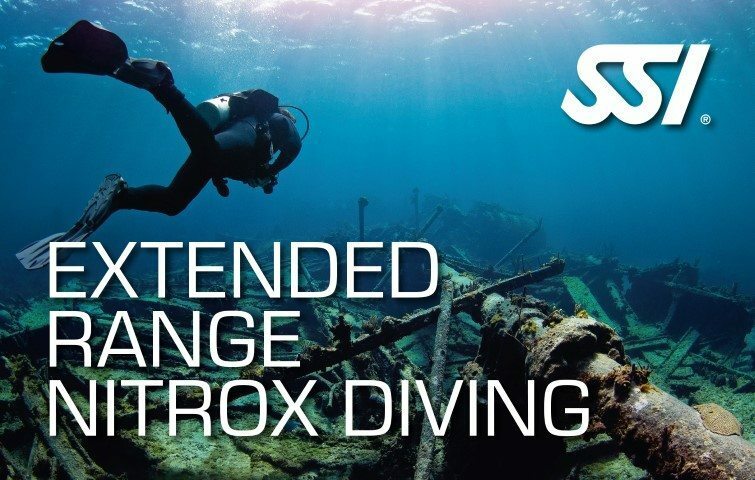 This program provides you the fundamentals and qualifies you to dive to 45 meters using nitrox mixtures of up to 100%, and 25 Minutes of accelerated decompression using hyperxoic mixes as a one stage decompression gas. The program can be completed on either backmount or sidemount configuration. Train to independently plan and conduct two-gas switch, multiple stop decompression dives using two-stage decompression gases to depths of 50 meters - Air or 60 meters - Normoxic Trimix (min 18% Oxygen content). 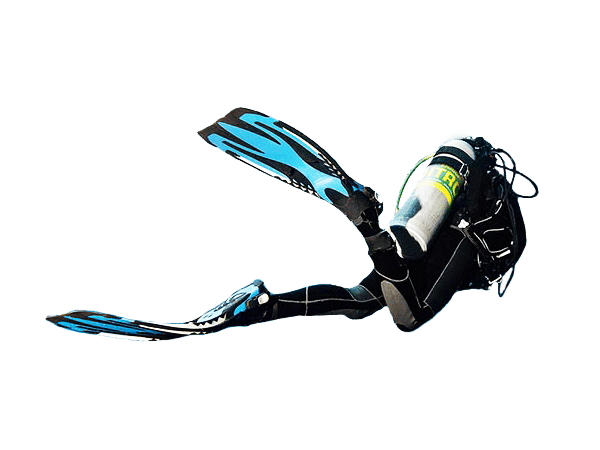 Complete the programme wearing a full Extended Range total diving system. This is the pinnacle of technical diving. There are two pathways; one takes you to 80 meters and the other to 100 meters using the same full Extended Range total diving system you mastered in previous programs. However, you will now use a minimum of three stages for decompression and travel gases. Entry level technical course on a closed circuit rebreather. SSI CCR Diving Course trains technical divers the fundamentals to safely execute dives using a rebreather for technical diving purposes. 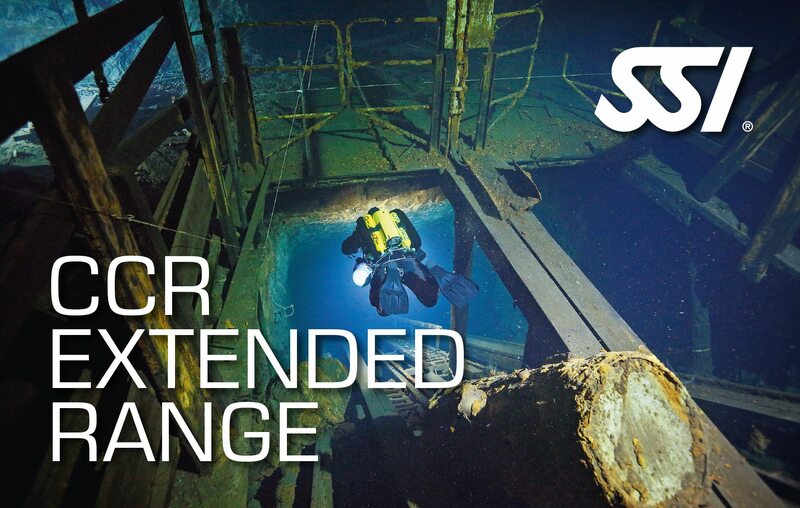 Taking it to the next level, SSI CCR Extended Range Course builds on the fundamentals of technical diving on a closed circuit rebreather and teaching how to perform decompression dives. 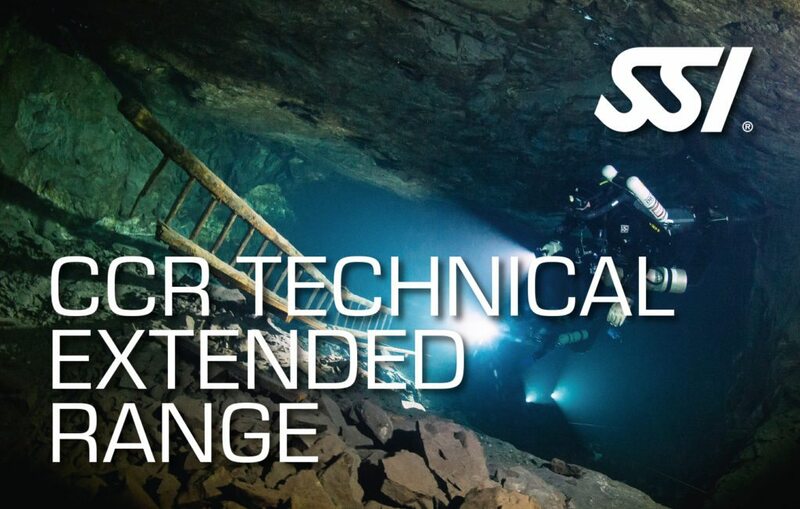 SSI CCR Technical Extended Range provides in-depth diving procedures and emergency skills to execute safe and exciting rebreather dives, not to mention reduced decompression obligations. 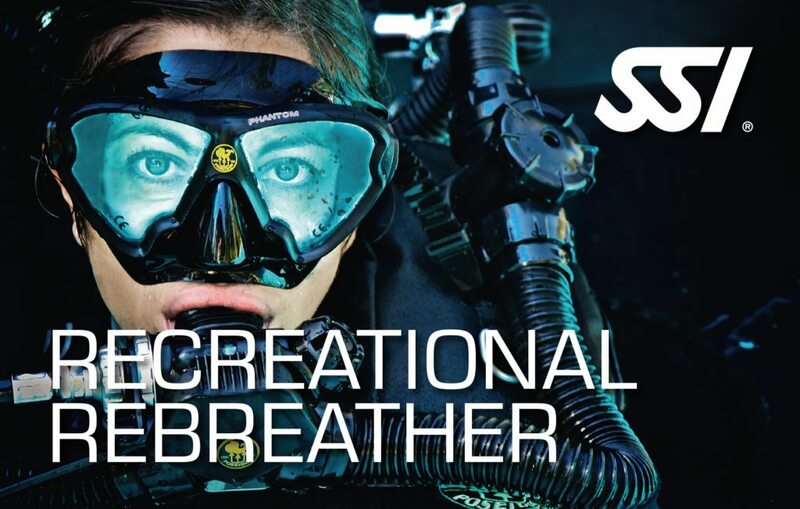 Pinnacle of rebreather diving, SSI CCR Hypoxic Trimix trains divers to dive depths where not many have been, much less on a rebreather. Emergency drills and dive planning are further reinforced. Learn to dive with a closed circuit rebreather, offering you a new experience in diving the world's oceans. 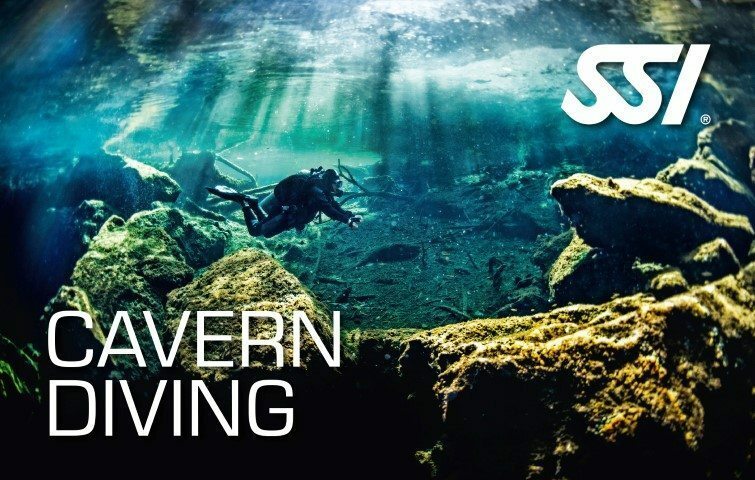 This course can be taken by existing Open Water Divers as well as non-divers. 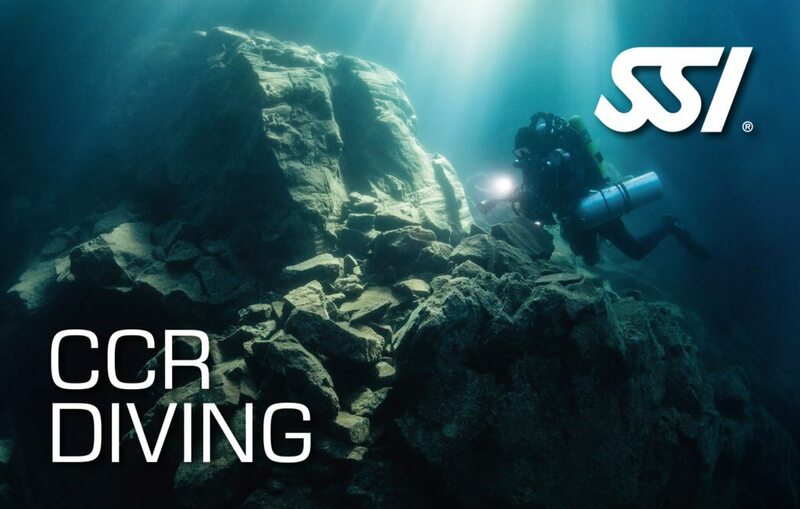 Take your closed circuit rebreather deep by taking the SSI Rebreather Deep Specialty Diver Course. 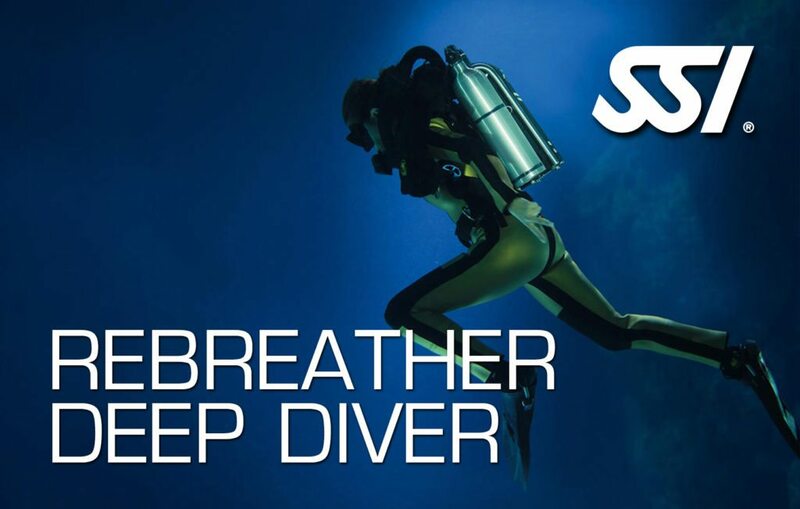 Safely execute rebreather dives to depths of 40 meters with the use of a single bail-out cylinder. Your ticket to exploring the history wrecks have preserved for us. 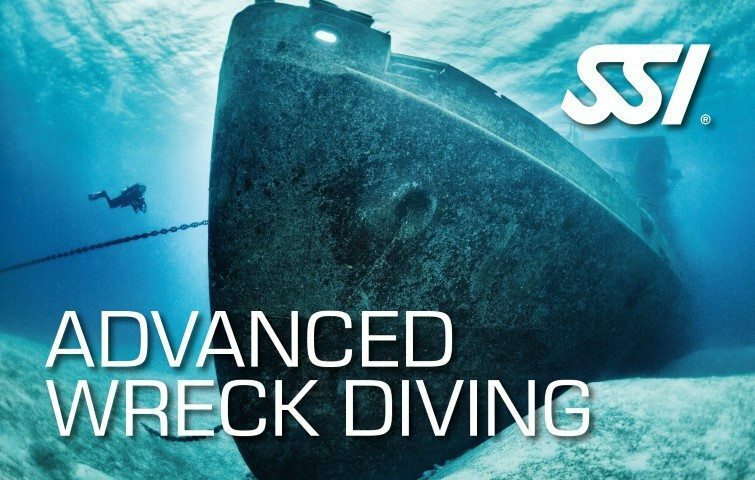 SSI Advanced Wreck Diving Course provides the fundamentals required for divers to conduct safe wreck penetration dives, with the use of guideline laying and proper wreck penetration protocols. 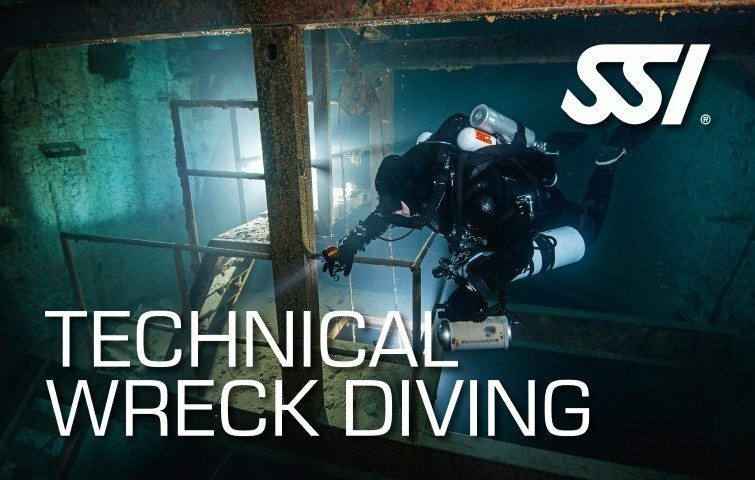 Pinnacle of SSI wreck penetration courses, SSI Technical Wreck Diving equips you with the skills, protocols and experience necessary for complex navigation and emergency scenarios in complex wreck penetration dives with the use of guidelines. 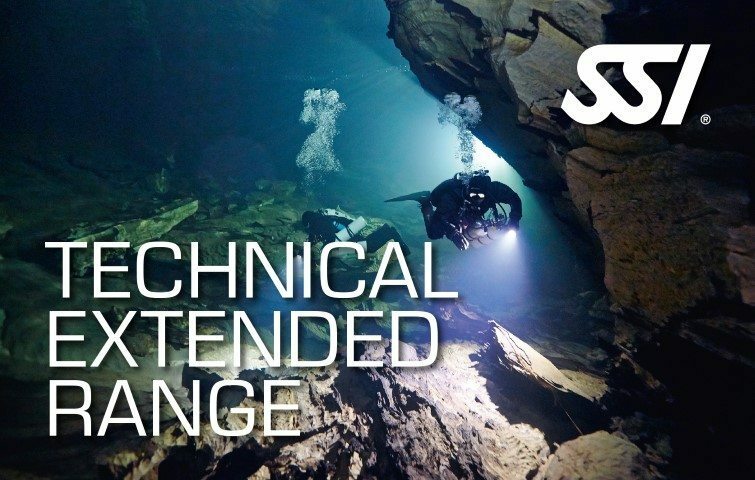 Fundamentals of proper cave diving techniques along with basic guideline laying is essential for development in the cave diving community. 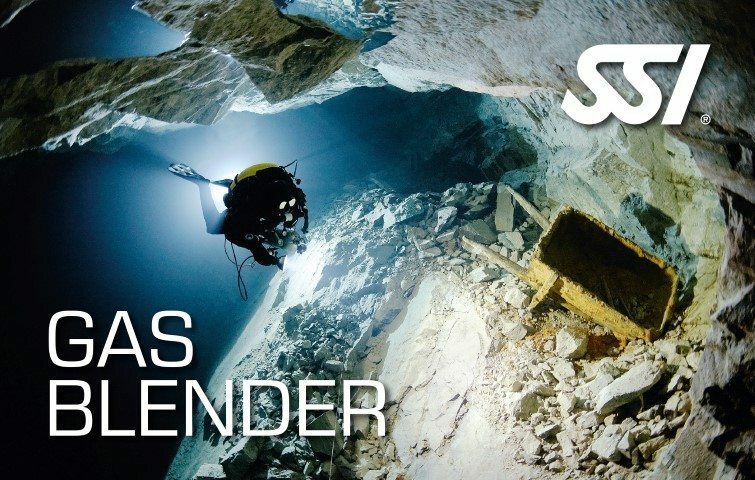 SSI Cavern Diving provides necessary training within natural light zone equipping you before you explore deeper into caves. 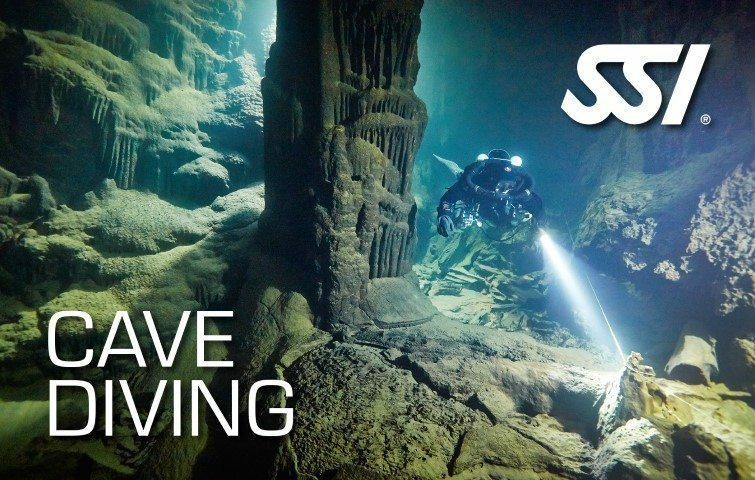 Reinforcing cave diving fundamentals, SSI Cave Diving brings you deeper into caves, through the use of guidelines, safe cave diving protocols and emergency drills. Simple navigation techniques within caves are taught through exposure to multiple caves during the training. 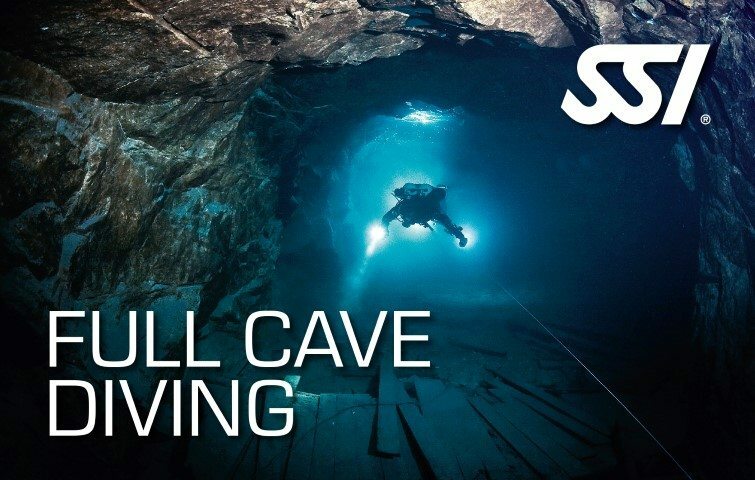 Pinnacle of cave diving training, SSI Full Cave Diving teaches you complex navigation patterns and techniques that are used in various types of overhead or cave systems. Giving you more experience in multiple types of caves systems. A non-diver course, SSI Gas Blender focuses on gas dynamics and physics when it comes to blending nitrox and helium-based mixes. Students can expect not only to learn the theory behind the art of gas blending, get hands-on with the gas blending itself.